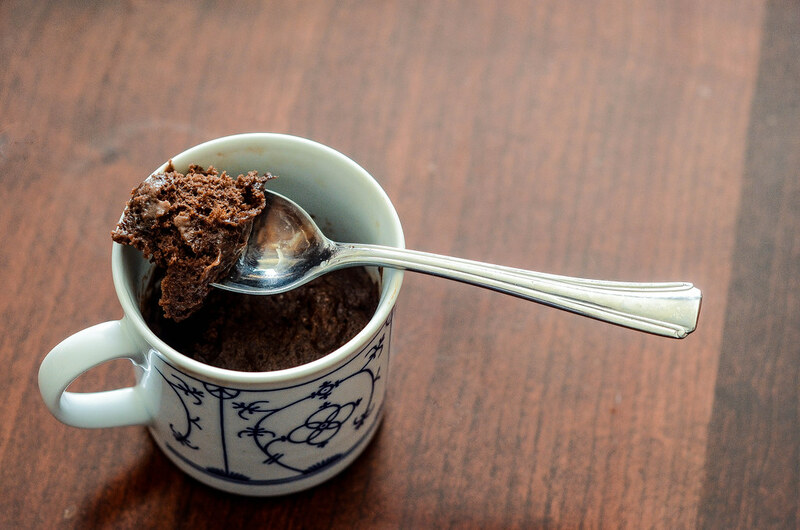 Chocolate-Cake-in-a-Mug. It will change your life, as will Brownies-in-a-Mug. Google is full of recipes for such things. Also, babies really like Desserts-in-a-Mug.